Yes, sometimes I still play with toys. That is one of the cool things about having kids. 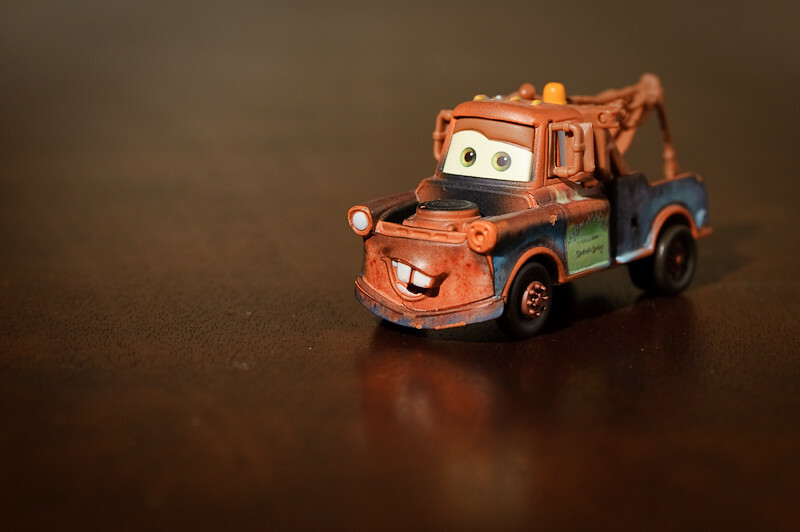 Here is one of my favorite characters from Cars. In Mater they really created a memorable character. .-= Firefly´s last blog ..Love dance =-. Hey! That’s MY mater!!! But it is cool he’s on the Internet.